Game of Thrones Banned from Malta! UPDATE: They have been invited to Malta once more. The UK Daily Star has reported that Game of Thrones has been BANNED from filming in Malta! We’ve seen various locations in Malta and Gozo – including Mdina – used as a filming location for this tv show. This included the scenes set at King’s Landing, the Dothraki Sea and the village of Lhazareen. 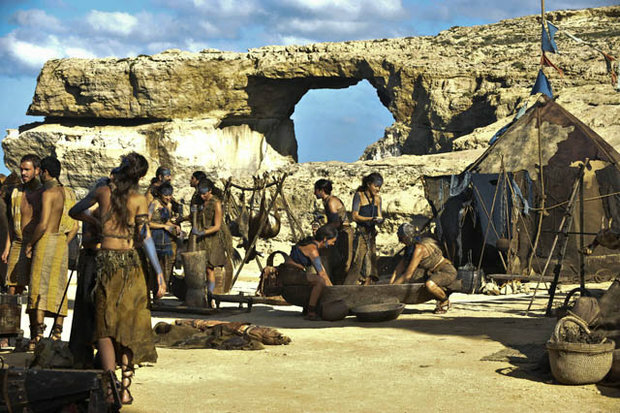 A problem arose with the marriage of Daenerys Targaryen and Khal Drogo which was filmed at the Azure Window, a popular tourist spot. Even though special mesh was used to cover the area in “desert” sand, it was claimed they failed to clean up properly, damaging the fossil-rich site. 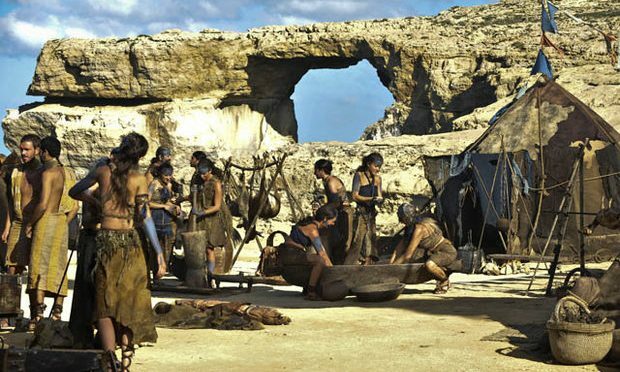 We’ve seen many movies and tv shows filmed in Malta throughout the years, including Gladiator, World War Z and Captain Phillips.